Nate Knows Windows. Do you know Nate? 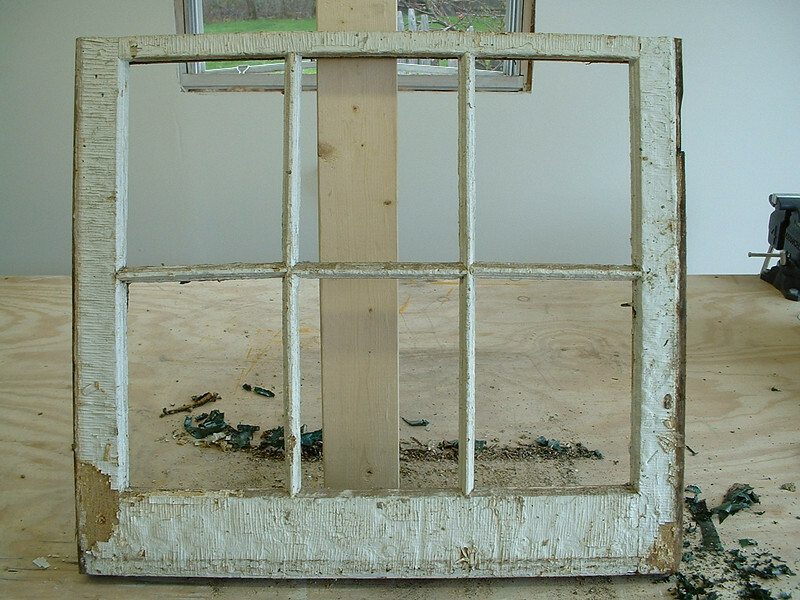 He's been restoring windows and preserving the integrity of historical buildings in Maine since 2001. 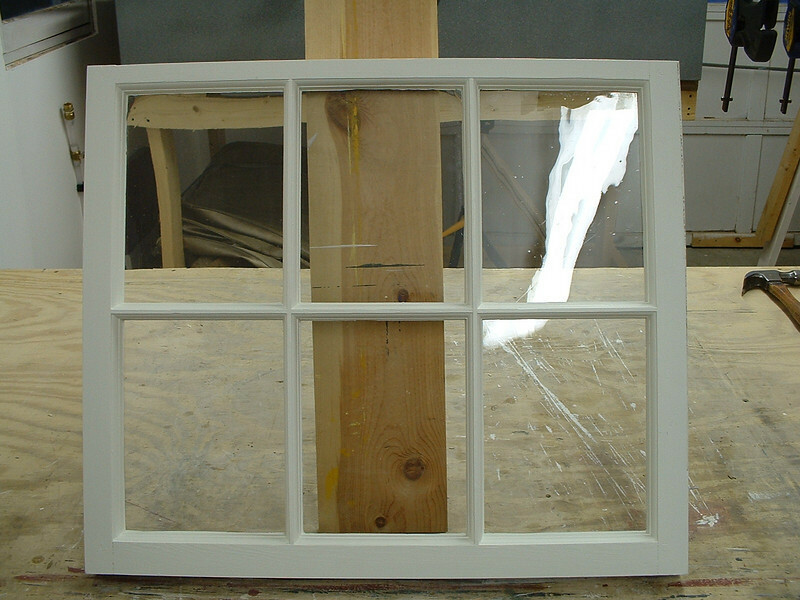 Feel free to contact Nate at 207.442.0584 or nate@antiquewindowrestoration.com to discuss your window restoration project.